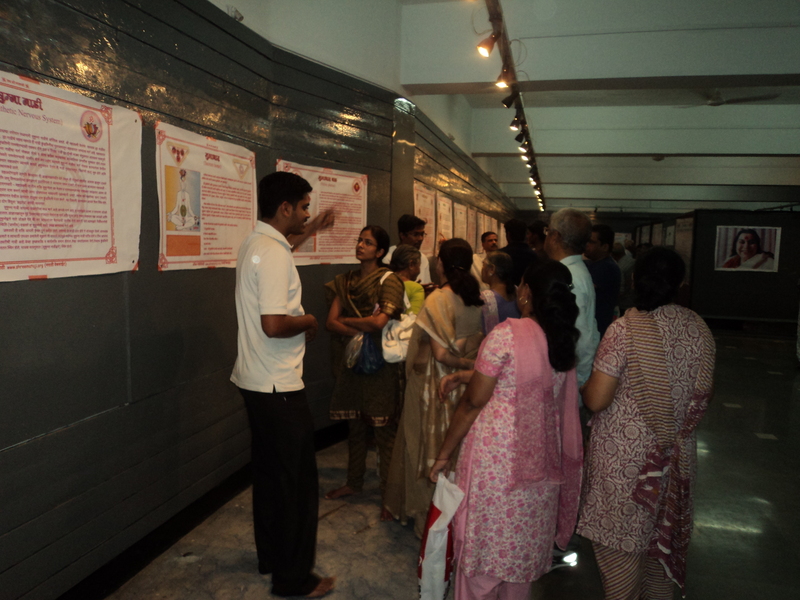 Sahajayoga Exhibition was organised on 23rd and 24th of March 2011 at Yashwantrao Natyagruha Kaladalan in Kothrud, Pune. 300+ new seekers got their realisation in two days. The flow of people were much more in evening. All kinds of age group people visited and got the realisation. 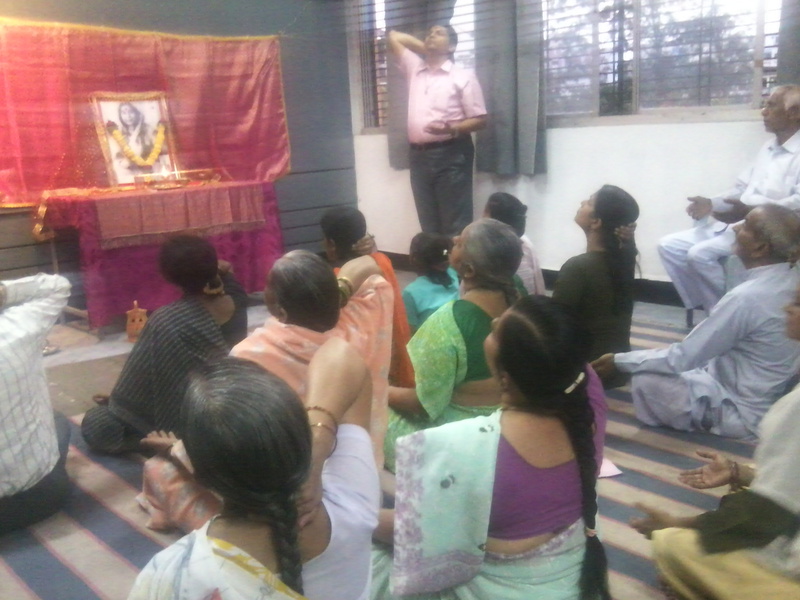 Visitors were guided by Yuvashakti and adult yogis. 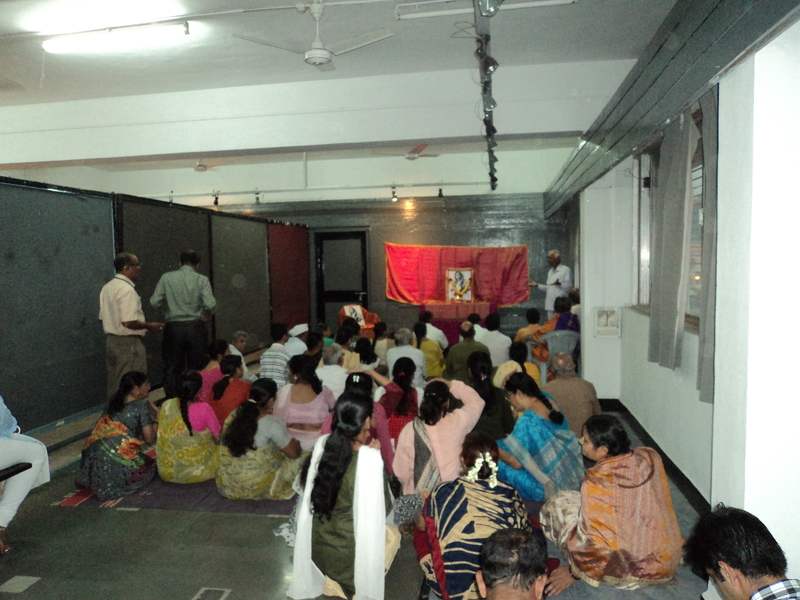 SY was explained on various charts and realisation was given at the end in a small room. On behalf of Sahajayogis and Kothrud Doctors Association; Dr. Vishwajeet Chavan offered Mother’s Trophy and Iron tonic to the Manager of Natyagruha – Mr. Kumawat and his staff memebers. 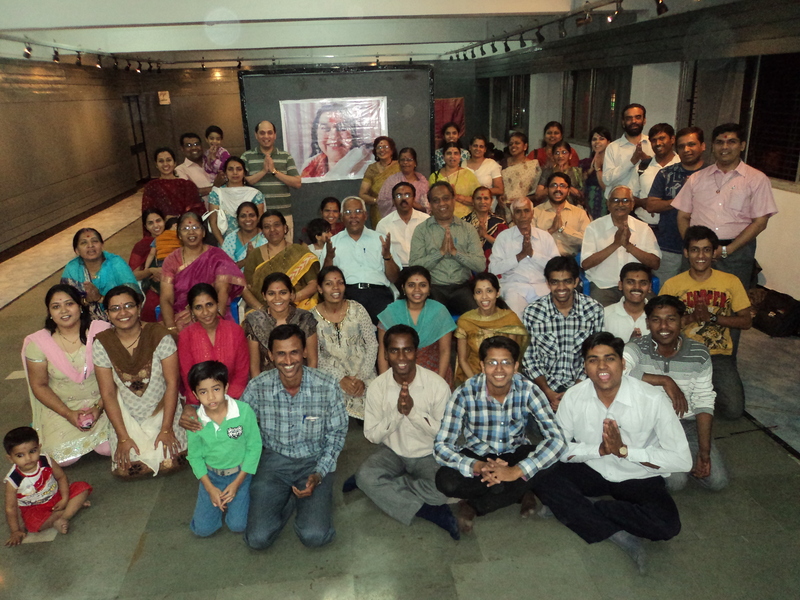 Many Sahajayogis enjoyed in these two days! – Jai Shri Mataji!